Ideal for children fanatical about colouring, The Brilliant Creative Colouring Book is packed with mind-blowing geometric patterns to colour in. Children can immerse themselves in a world of kaleidoscopic designs and complex patterns that make stunning pictures once coloured in. The highly detailed designs in this book are sure to provide hours of fun. 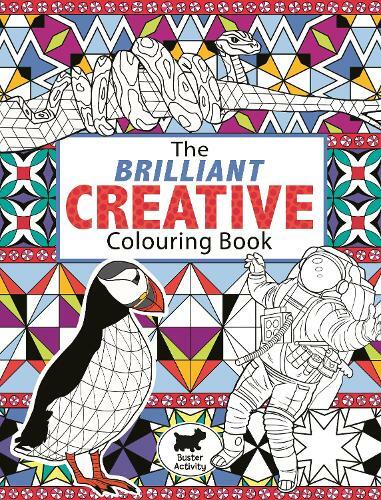 The Brilliant Creative Colouring Book is a follow-up to the popular Amazing Creative Colouring Book.